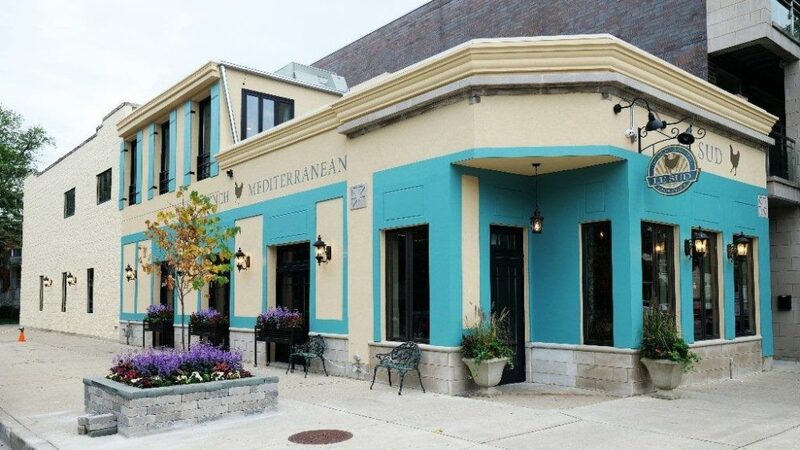 Le Sud, located in Chicago's Roscoe Village neighborhood, will hold an informal wine tasting on Tuesday, April 16 from 6 p.m. to 8 p.m. In-house wine handler Terry McNeese will introduce some rosés for the spring season. A $15 suggested donation will support Le Sud's new program “Table 23,” in which 100% of the proceeds will support a local charity. The rosé tasting will benefit the Roscoe Village Neighborhood Association.